Vicky Taylor provides one to one marketing support to our Rosemary Bookkeeping franchise owners. 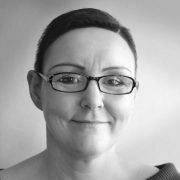 Working on marketing activities from website amends, digital advertising, direct mail programmes and more, Vicky is on hand to work with our franchise owners to help grow their businesses. 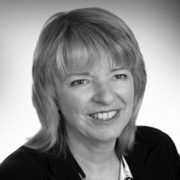 Wendy is Administration/HR Manager and Quality Manager for ServiceMaster Limited and has 25 years’ experience in similar roles. Wendy and her team are responsible for providing the day-to-day administration support for all Rosemary Bookkeeping operational activities. 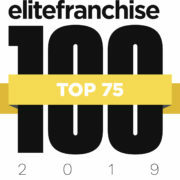 Having studied IT at an academic level and providing professional technical support for over 10 years at ServiceMaster, Darshan’s aim is to introduce new technology solutions to help develop and grow franchise businesses. The Rosemary Bookkeeping IT department prides itself in servicing over 350 franchise owners and giving friendly and professional support. Back at the Franchise Support Centre, we have a team of nearly 50 professionals who are all focused on supporting our franchise owners. 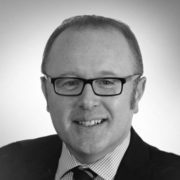 With specialisms in finance, technical, HR, customer services, communications and legal matters to name but a few, the team at the ServiceMaster Franchise Support Centre are on hand for any queries or questions franchise owners may have. 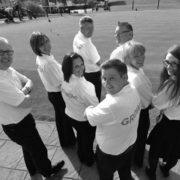 We’re all here if you need us to help guide and support you along your franchise journey. 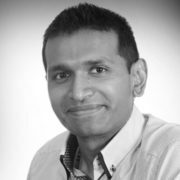 Sujay has a wealth of knowledge in bookkeeping and accounts. So when it comes to asking for professional advice, Sujay can certainly help! 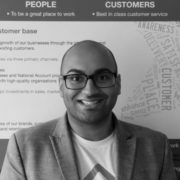 Also taking care of the Rosemary Network, Sujay is responsible for helping Rosemary businesses to grow, reach targets and provide a top class bookkeeping service to clients across the UK.